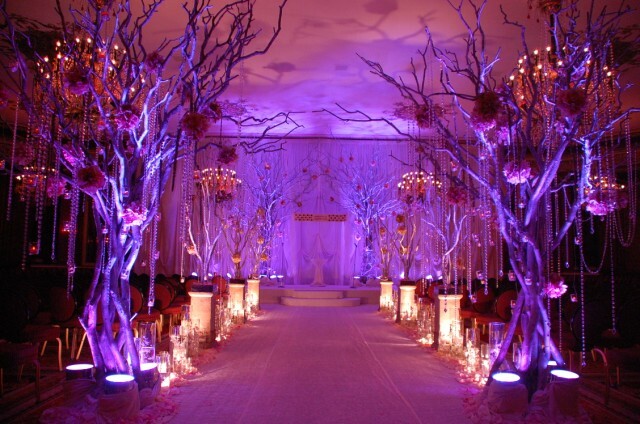 These pictures will take your breath away! 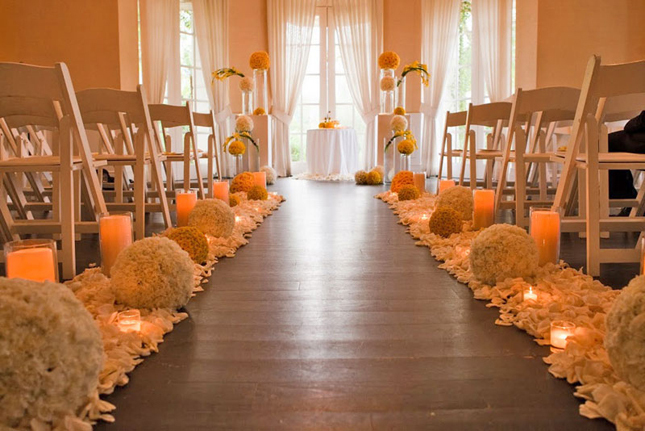 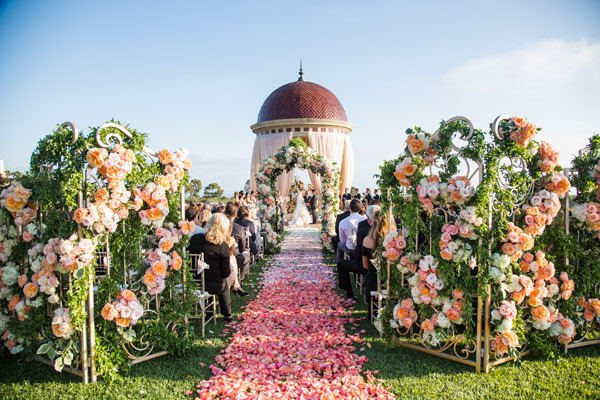 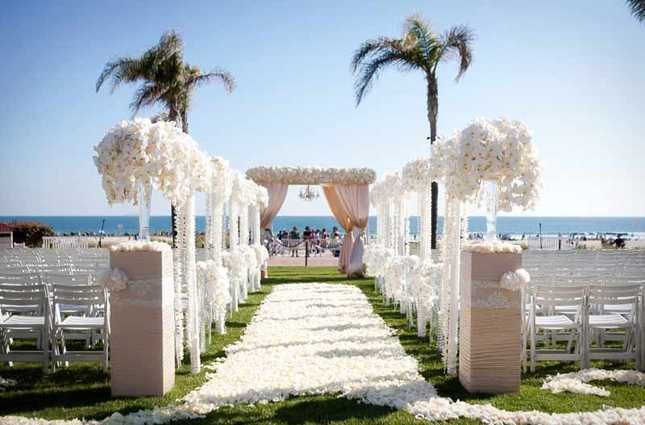 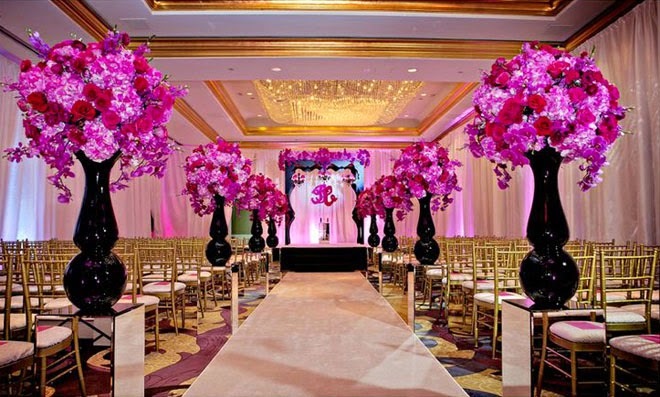 These gorgeous ceremony decor ideas are sure to leave your jaw dropped. 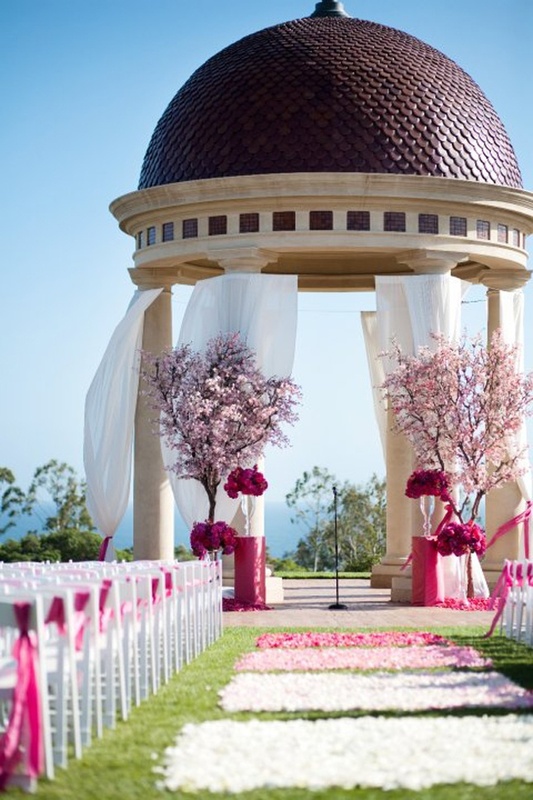 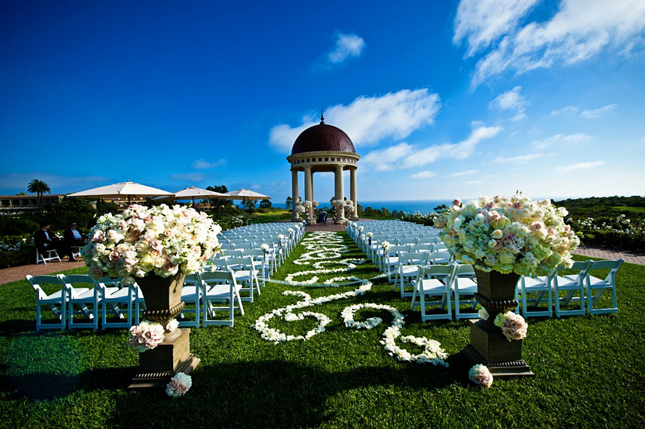 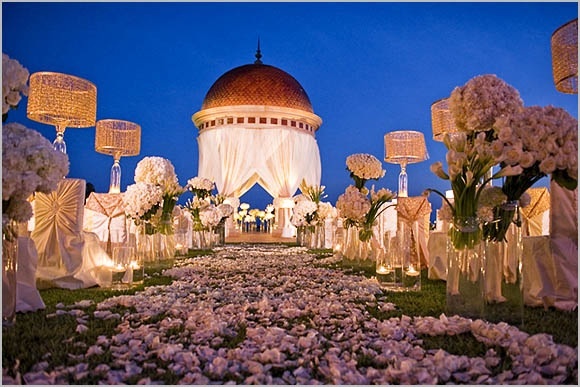 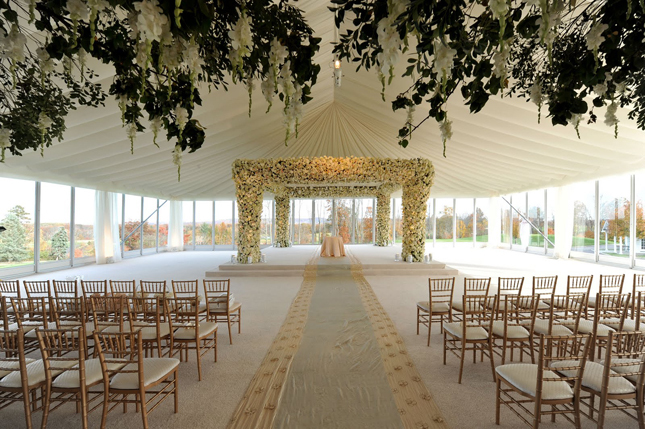 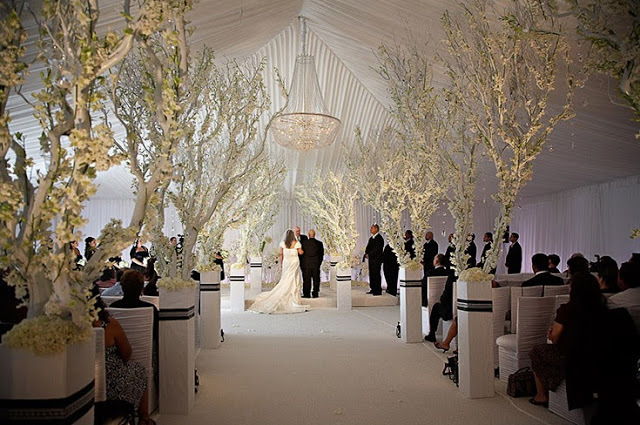 Featuring all styles of weddings, indoor, outdoor, classic, contemporary, and more!